This popular family friendly hotel is centrally located and offers a wide range of leisure and children’s facilities. It is located close to the slopes and resort centre. 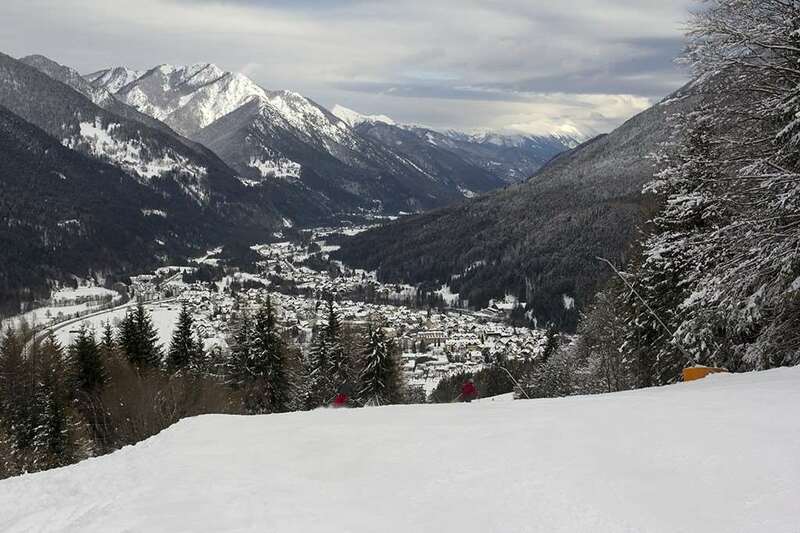 Location 2 minutes’ walk (200m) from the slopes and a short 3 minute (300m) walk to the resort centre. Standard doubles have bath or shower, twins and family rooms are slightly larger and also have balcony. All rooms have TV with satellite and English channels and telephone. Buffet breakfast and 4 course buffet-style evening meal. New Year gala dinner included.